• You are the owner of a garage, car dealership or trading company? • You are looking for a trustworthy source for spare car keys und car remotes of various makes? • You put an emphasis on good communication, fair prices and fast transactions? If you answered Yes! to any of these questions, then TopSchluessel.de is your partner. 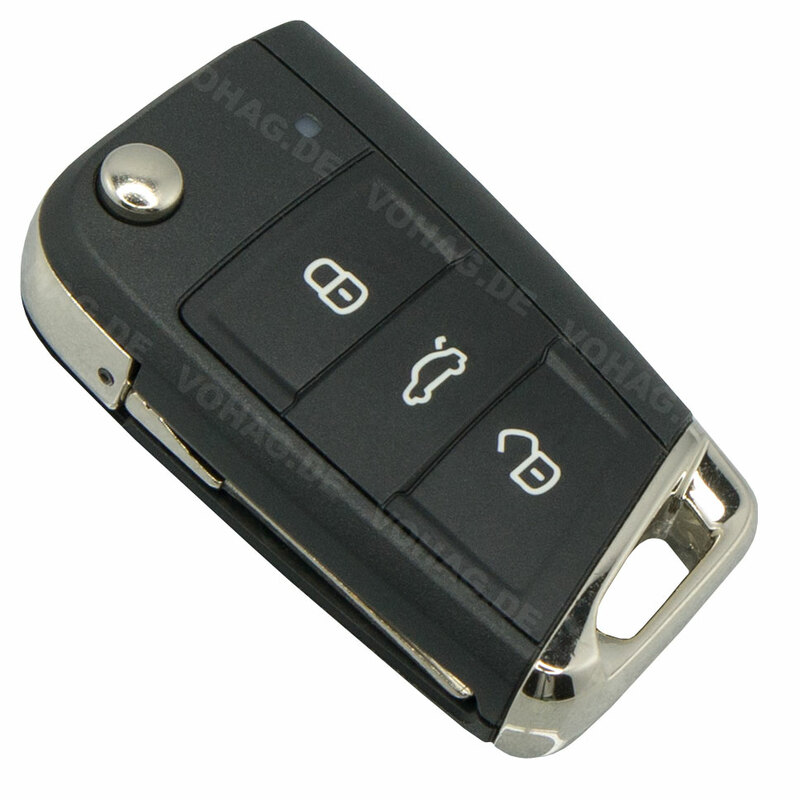 Our company will give special prices and conditions to wholesale buyers of Car Keys and Car Fobs (Remote Control). Each wholesale order will receive preferential treatment and all orders come with an official invoice. Feel free to contact us, and we will gladly make you an offer that will be hard to resist.